I thoroughly enjoyed capturing some images at this year’s Royal International Air Tattoo. Take a look at one of several images (Eurofighter) taken at the event. For more information about my event photography services, please do get in touch. You can also take a look at a number of other images from the event, as well as my full event photography portfolio by clicking here. 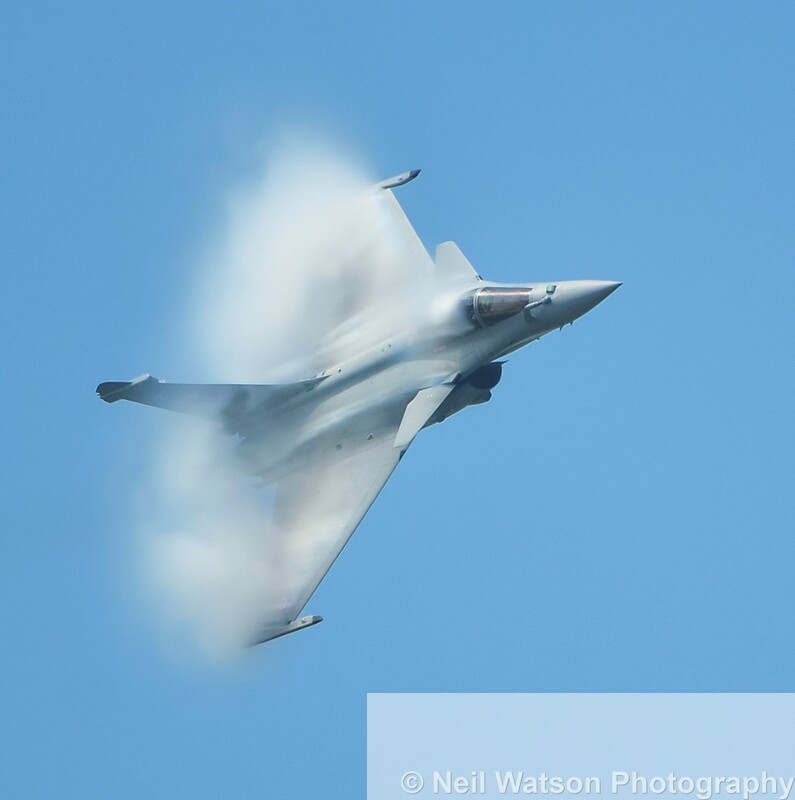 This entry was posted in Event Photography by Neil Watson. Bookmark the permalink.